Get a collection of ten (10) different scented bars in this variety pack. It’s a surprise - you never know which scents you will receive! Each of these "sample" bars are about the same size as a regular bar, except half the width. 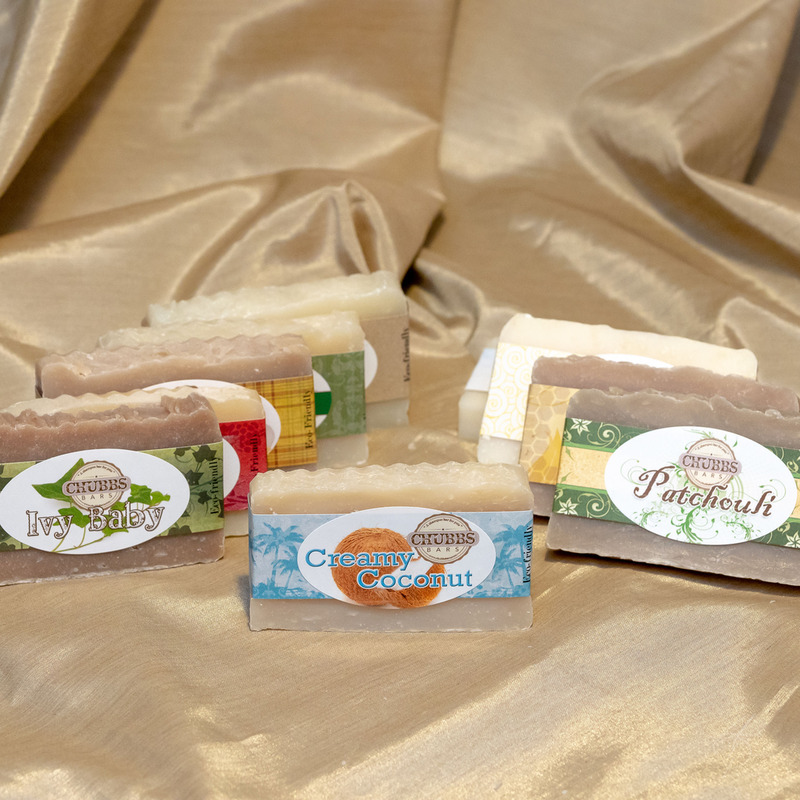 This great value is a good opportunity to try a variety of scented bars at a super price! Great for give aways, puppy packs, gifting to customers, or just for trying out new scents.